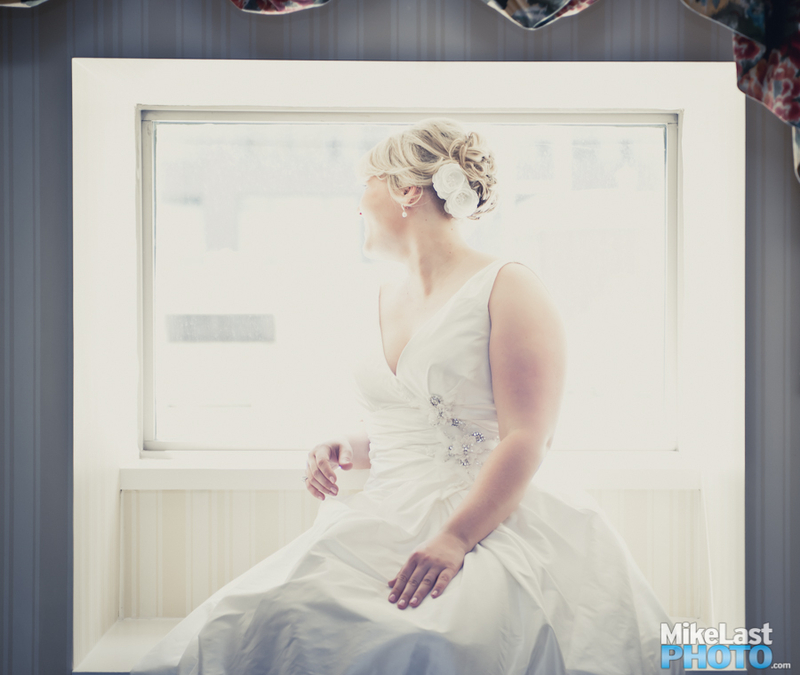 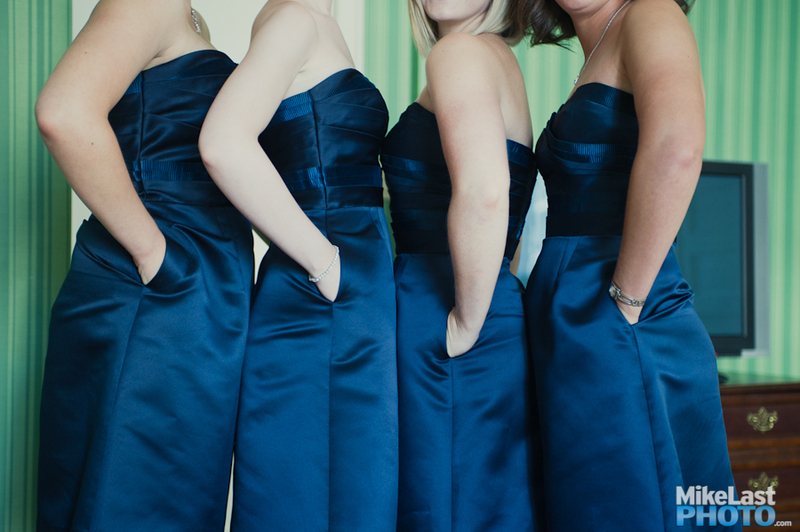 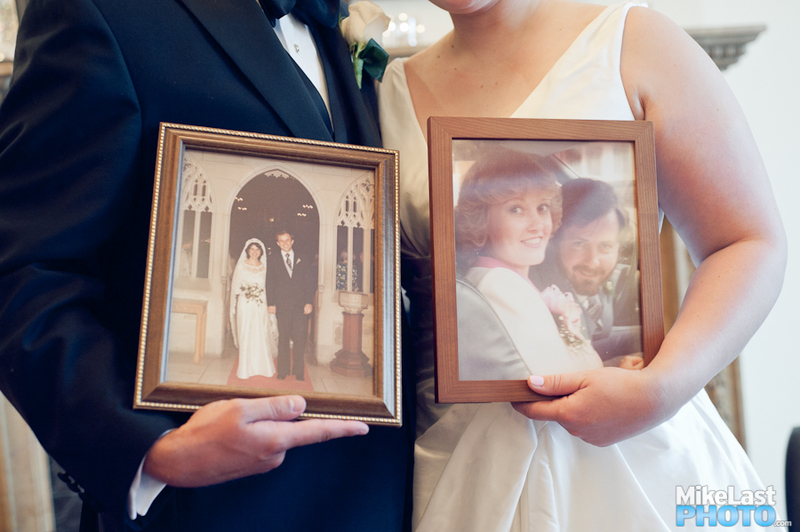 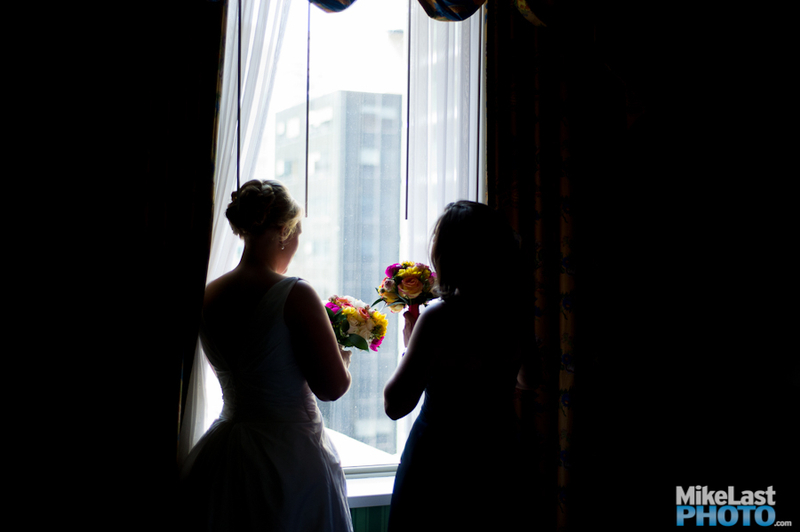 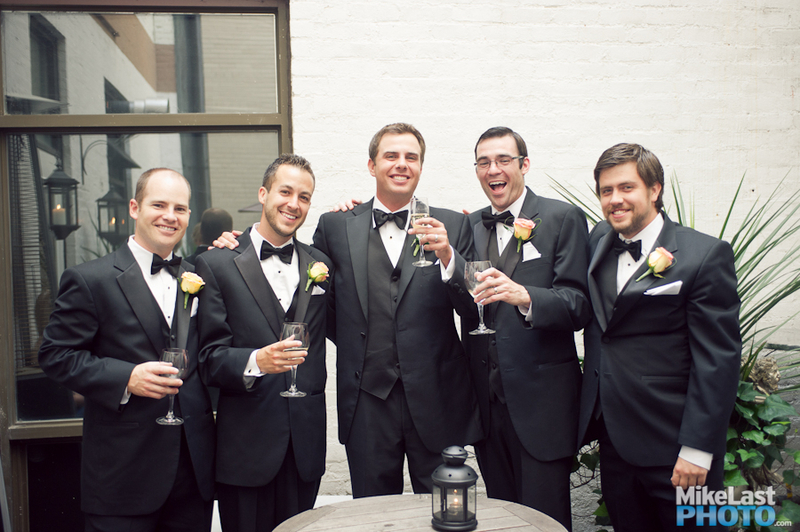 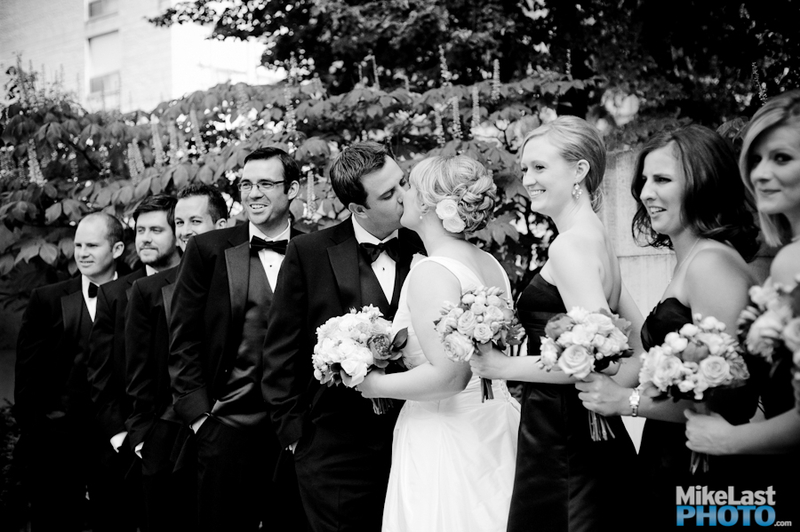 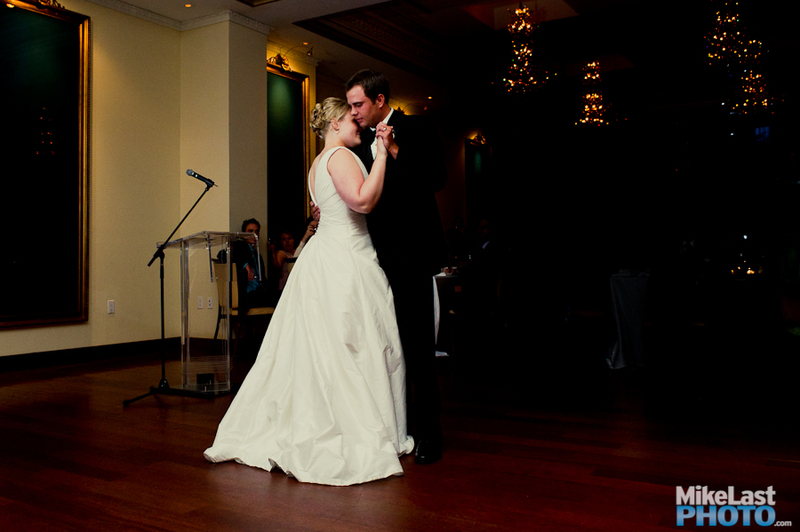 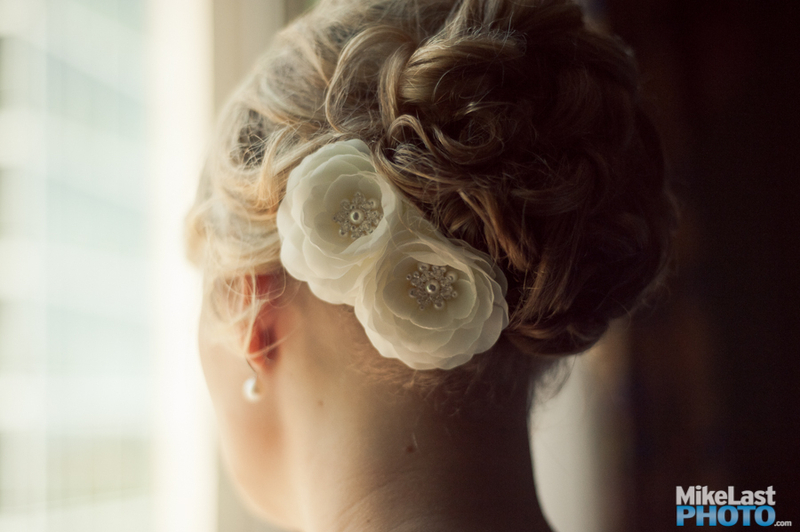 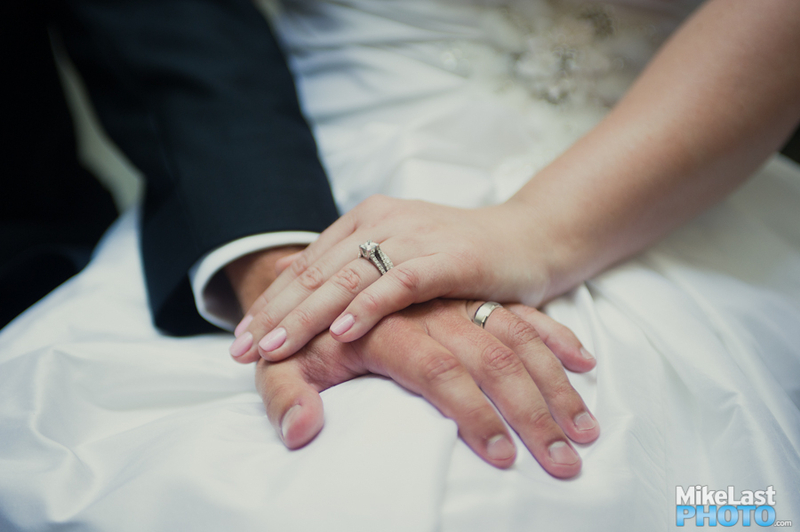 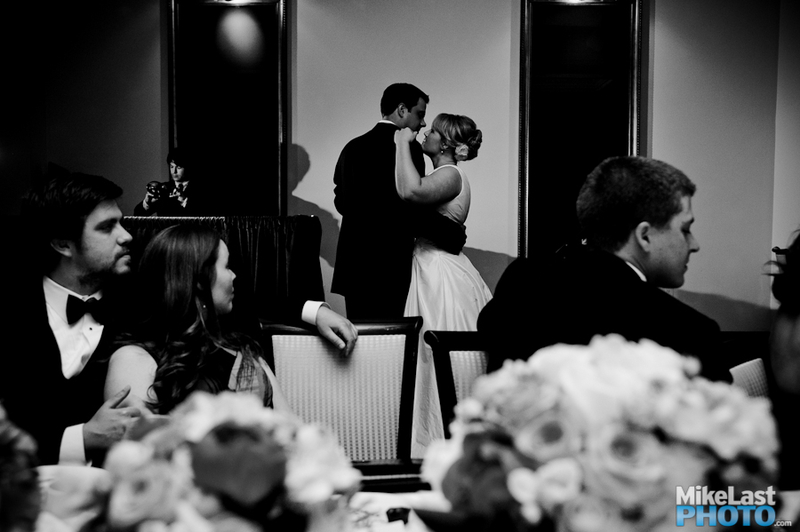 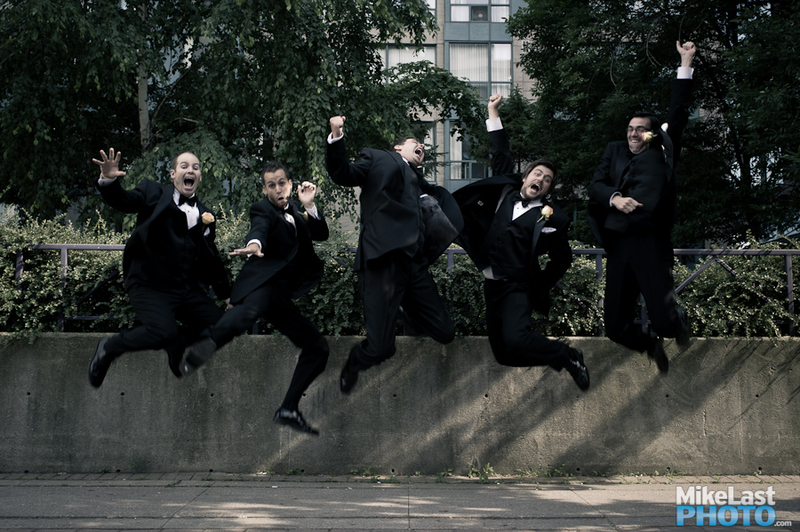 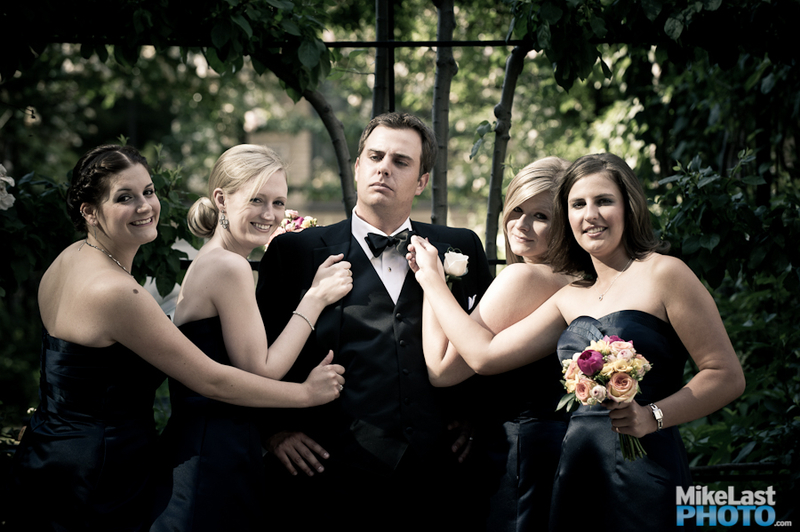 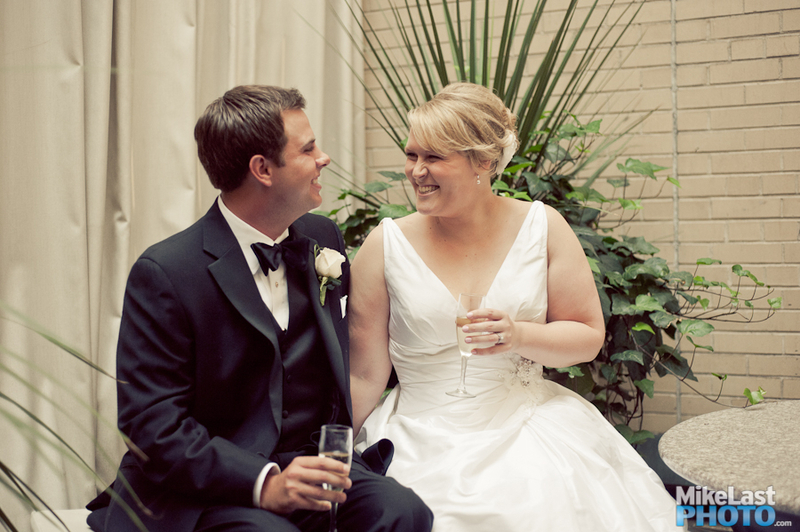 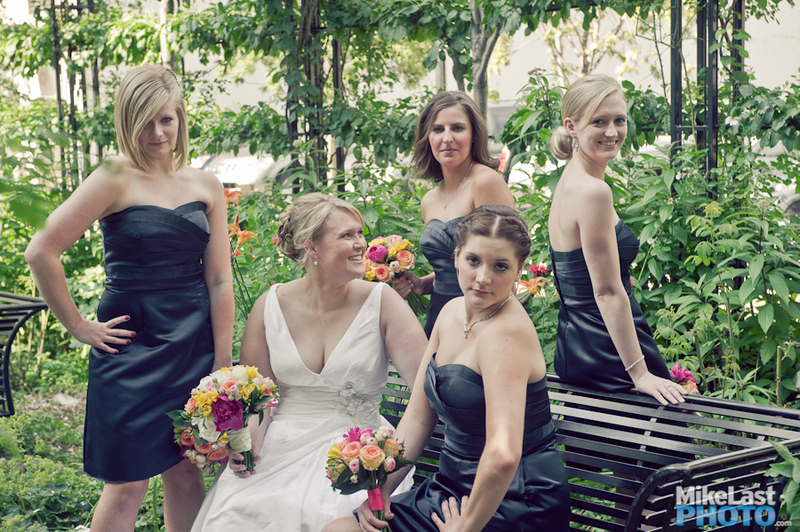 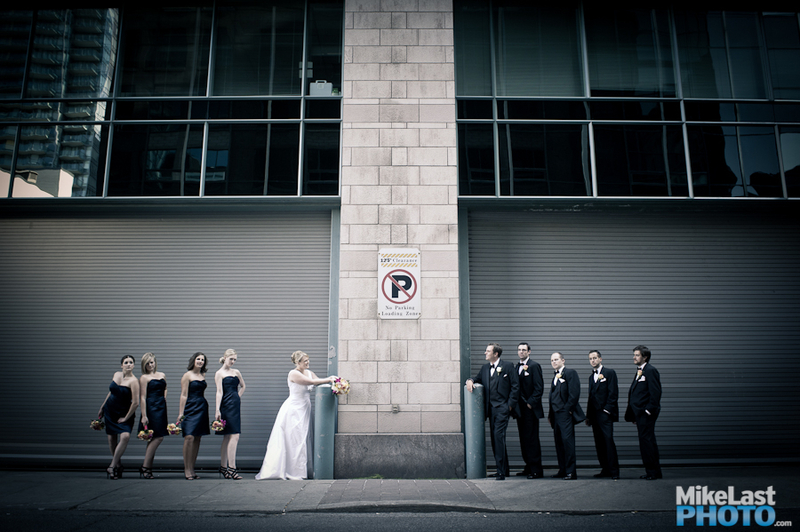 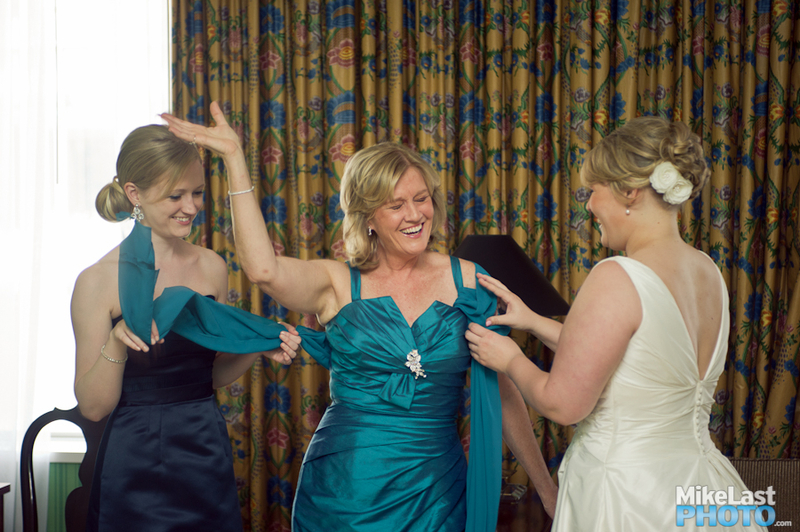 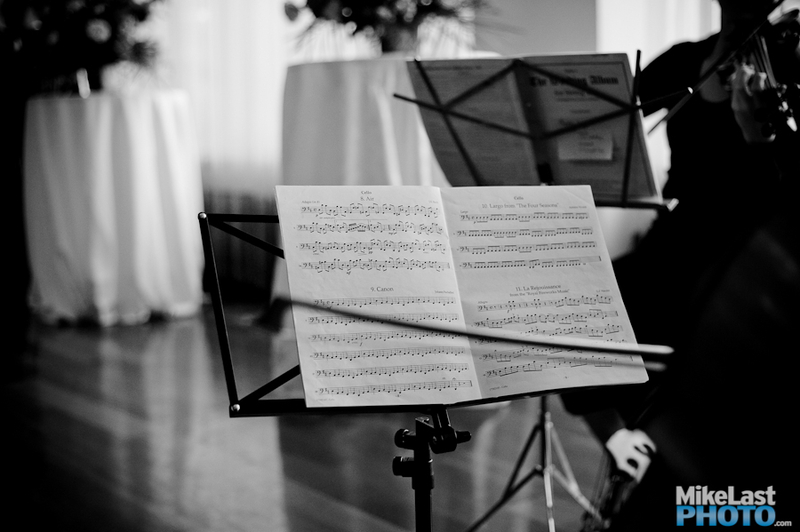 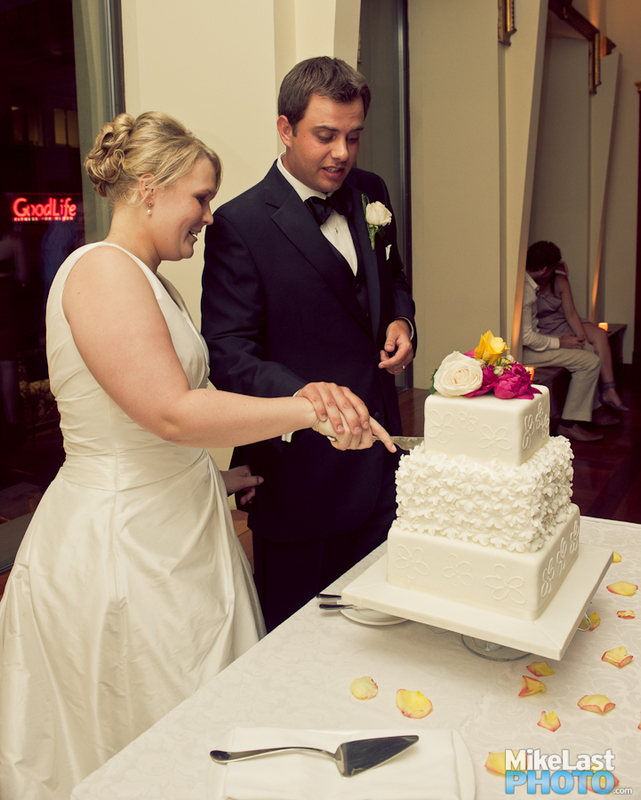 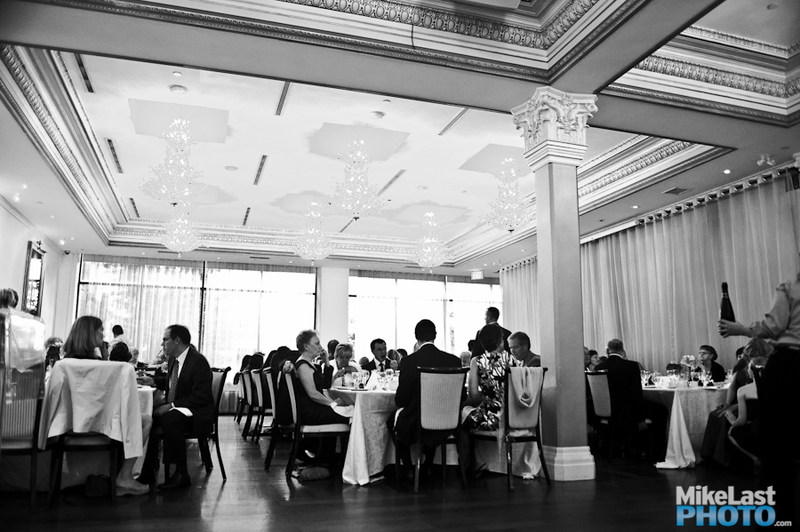 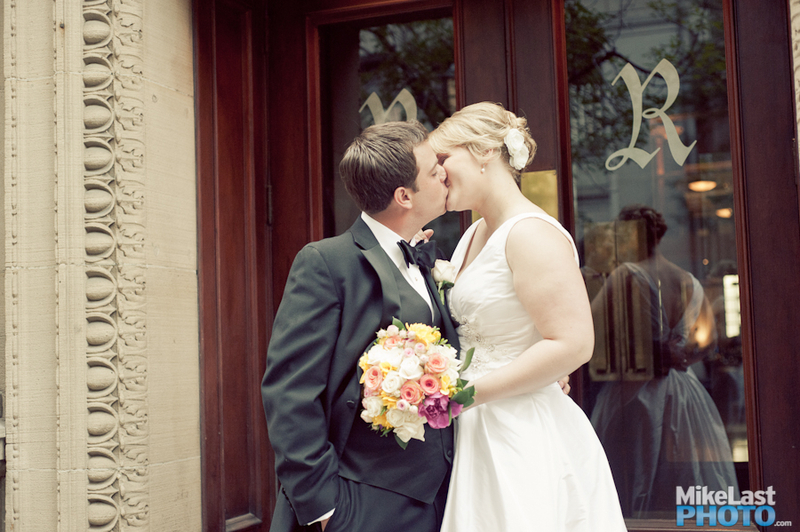 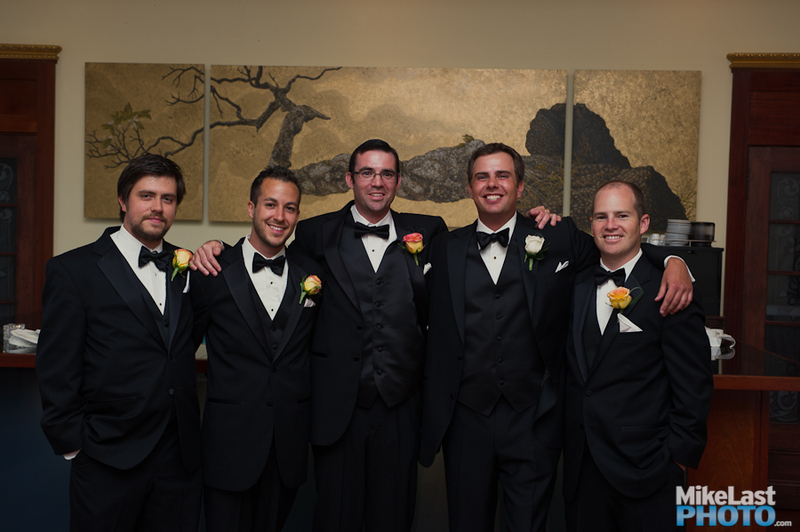 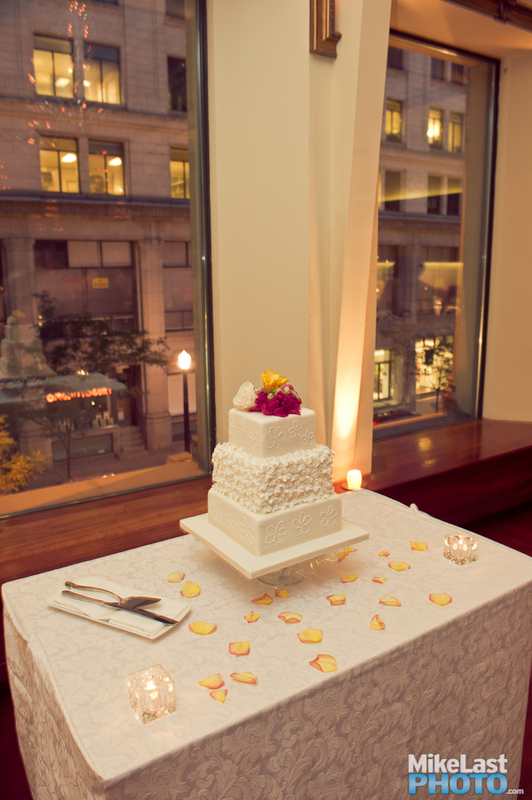 Katherine and Sean had an awesome July wedding in the heart of the city. 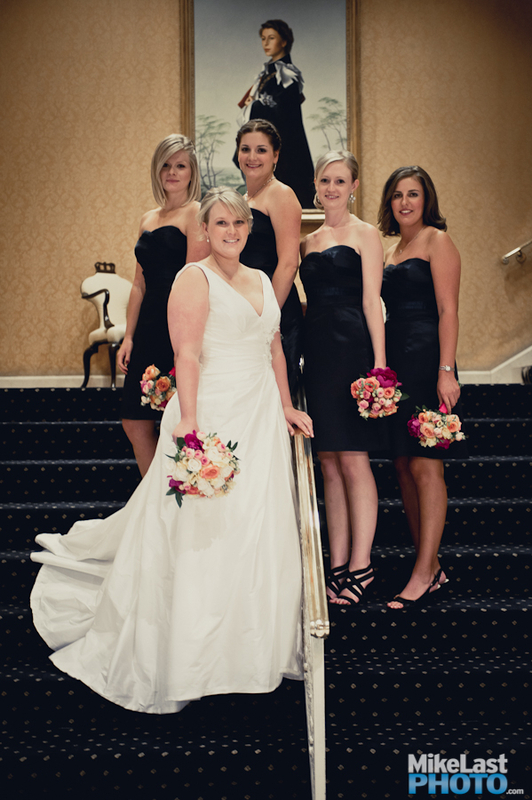 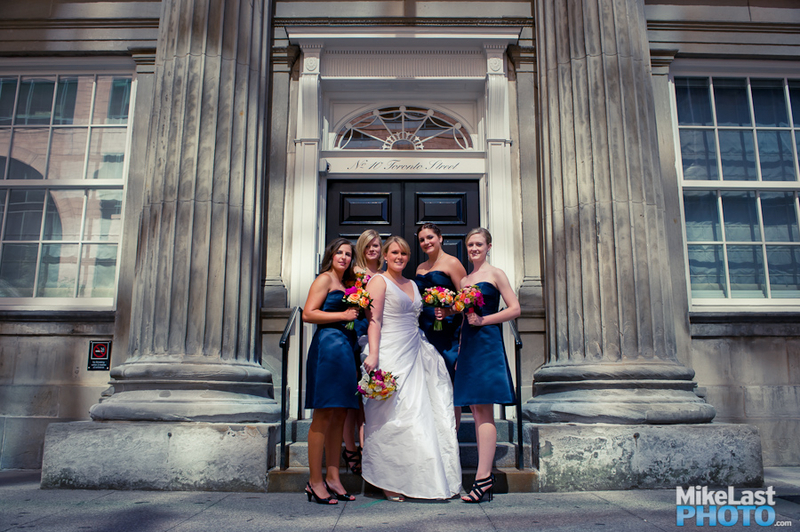 The ladies started their day at the historic King Edward Hotel on King St. East. 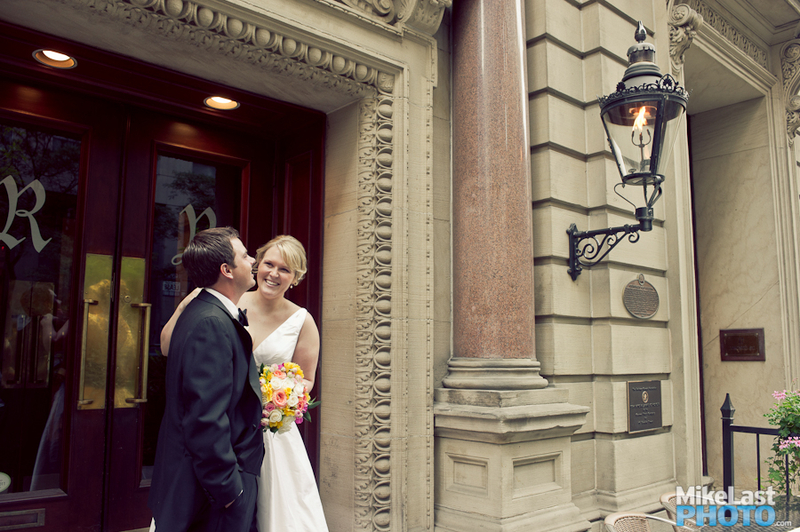 The hotel is over 100 years old and has housed quite a few notable guests. 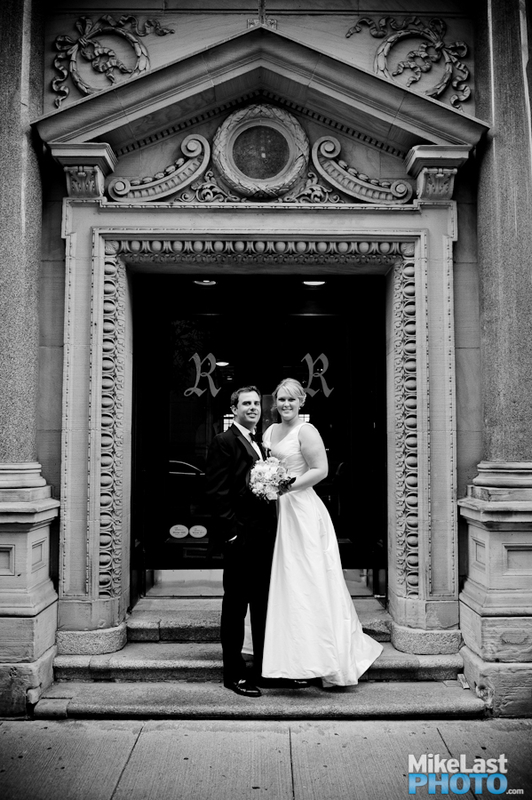 A quick walk up the block and we reached the Rosewater Supper Club that would be hosting the ceremony and reception. 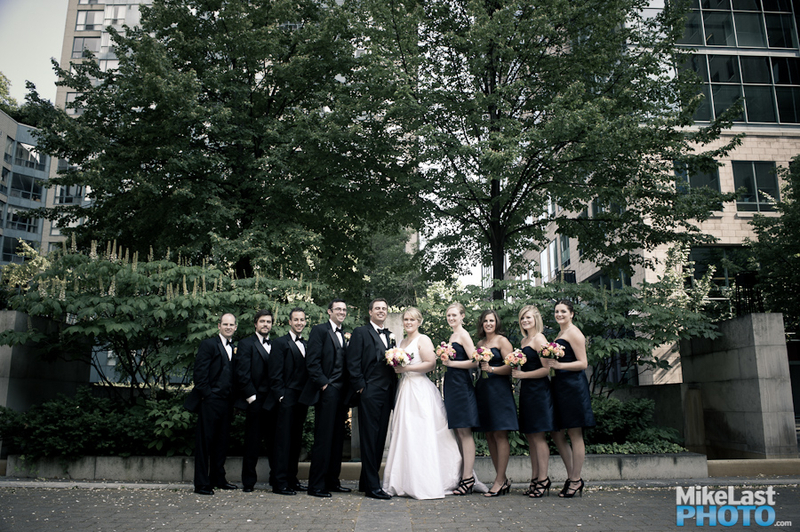 We also shot Katherine and Sean’s engagement photos back in November at the Evergreen Brick Works. 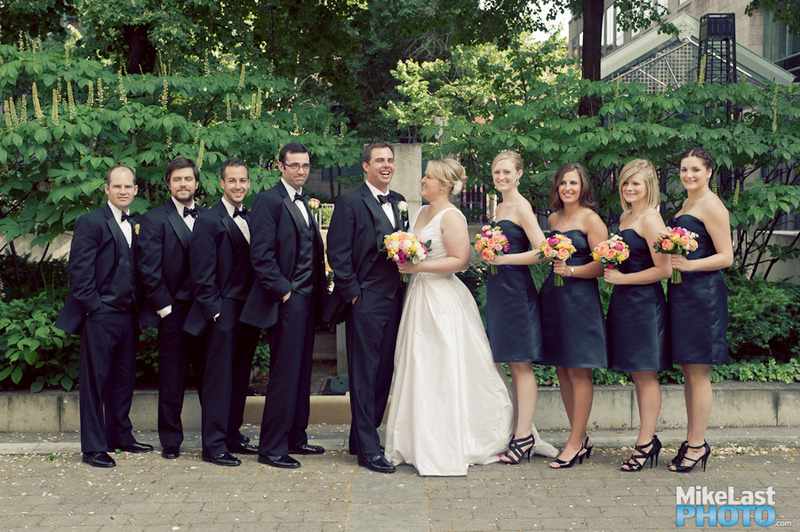 Congratulations to an awesome couple and all the best.